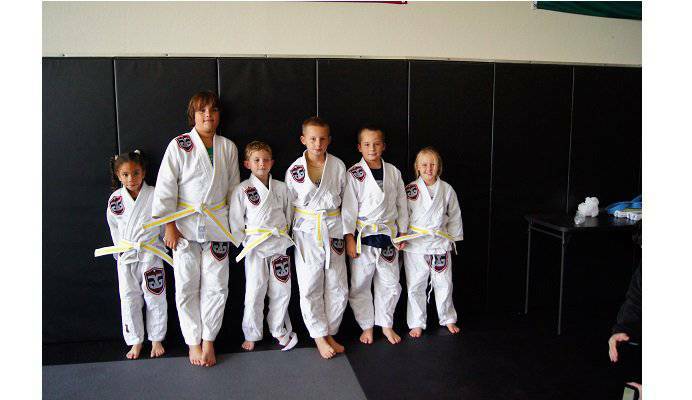 Gloglo Brazilian Jiu-Jitsu Academy provides the best Brazilian Jiu-Jitsu training by creating a family-oriented environment where everyone, regardless of age or physical fitness, can train and feel comfortable. In a time where mixed martial arts (MMA) populate the TV and Internet, it is often forgotten the true origins of self-defense. 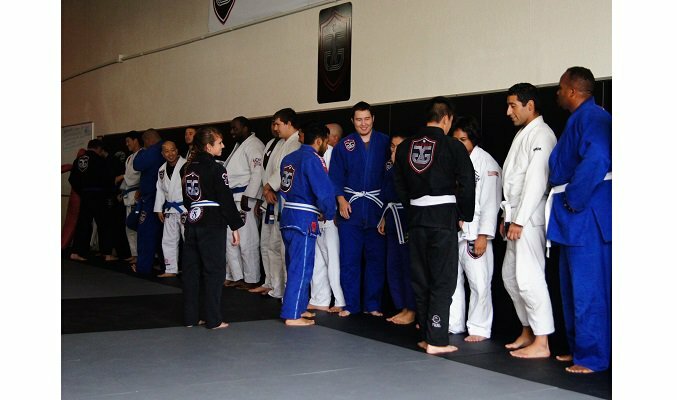 Gloglo imparts traditional Brazilian Jiu-Jitsu (BJJ) to every student. At our academy you will learn self-confidence, self-defense and self-discipline from a Carlos Gracie Jr. instructed coach, Leonardo "Gloglo" Seixas, a third degree black belt originating from Rio de Janeiro, Brazil with over 20-years experience in BJJ. Gloglo Brazilian Jiu-Jitsu Academy offers kids, adults, and women-specific classes in the martial art of traditional Brazilian jiu-jitsu. Students will learn self-confidence, self-defense and self-discipline from Gloglo, the jiu-jitsu master from Brazil; he has over 20-years teaching experience. Located near downtown San Jose, CA at 1701 Little Orchard Street.